Rotodrum, Drum Set from Rotodrum. 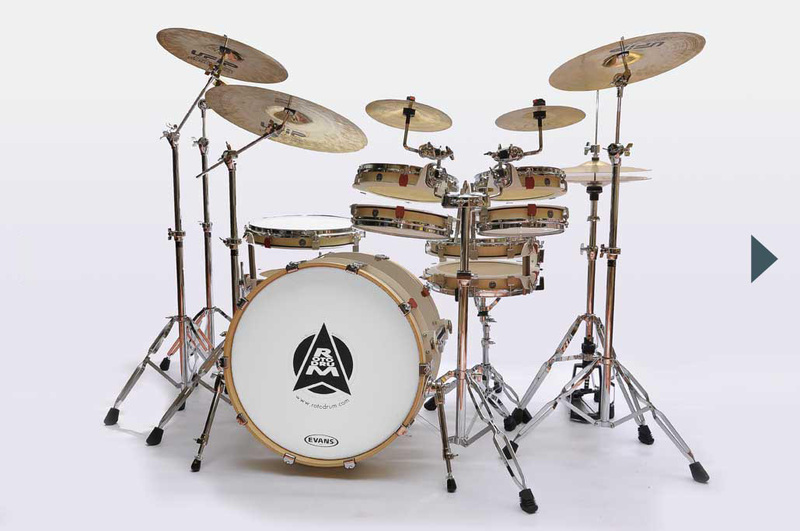 The Italians at Rotodrum introduced their special drum kits at Musikmesse. 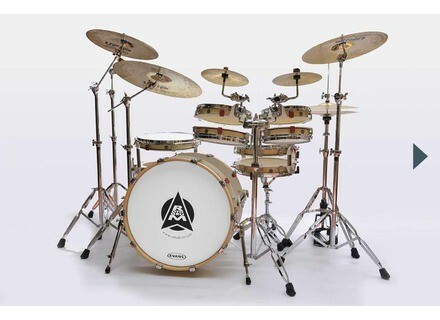 The shells of Rotodrum drum kits are cut in half and height-adjustable to "change the spirit of the sound." This design lets you for instance turn shells into triggers, or test new mic setups for recording. Other demo videos are available online on www.youtube.com/user/rotodrum and you can get more details on www.rotodrum.com. [Musikmesse] Yamaha DTX530K & DTX560K Yamaha is showing its DTX530K and DTX560K electronic drum kits at this year's Musikmesse. [Musikmesse] Roland TD-15KV Roland is debuting a new mid-range kit and accompanying Sound Module in Frankfurt.